Before you can even attempt to be honest with your partner, first you need to be honest with yourself. As you're talking through an issue, check in with yourself and make sure that what you're conveying is not out of anger or fear. Are you really upset that he hangs out with his friends so much? Or are you actually upset with yourself for not making your friends a priority too? Often times we can take our own personal frustrations out on our partner, so it's important to be honest with yourself, even if it's not exactly what you want to hear. Something I often catch myself trying to come up with the solution to a problem before I even bring it up to my partner. But that sort of defeats the purpose of open and honest communication. You don't have to have it all clear in your head before discussing something with your partner. The point of communicating is to be honest to the core and to worktogether to figure things out. So even if you're not sure how you're feeling, but there is something on your mind, say something. Even if what you say is, "I'm not exactly sure how I feel about this, but I just feel like I need to say something about it because it's causing me stress." As long as your putting what's on your mind into words, then you're taking a step towards open communication. In our early relationships, we may have become accustom to the idea that a conversation with your partner is a big deal. We think of those times when we received the "we need to talk" text and nerves immediately took over. But talking about the good, the bad, and anything in between is totally normal. Try not to associate "having a talk" with something bad orserious. It's not a huge deal to discuss how you're feeling or express points of concern - that's just life and it's inevitable. 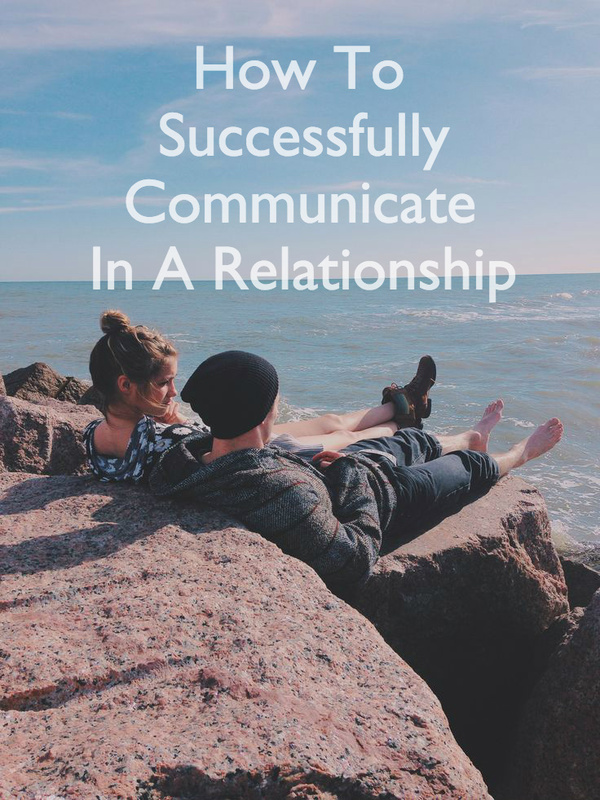 Hopefully, this will take some of that pressure off and enable you both to communicate more openly without fear or anxiety putting you off course.